Flamenco is a special Andalusian art which has crossed borders and has been declared an Intangible Cultural Heritage of Humanity. 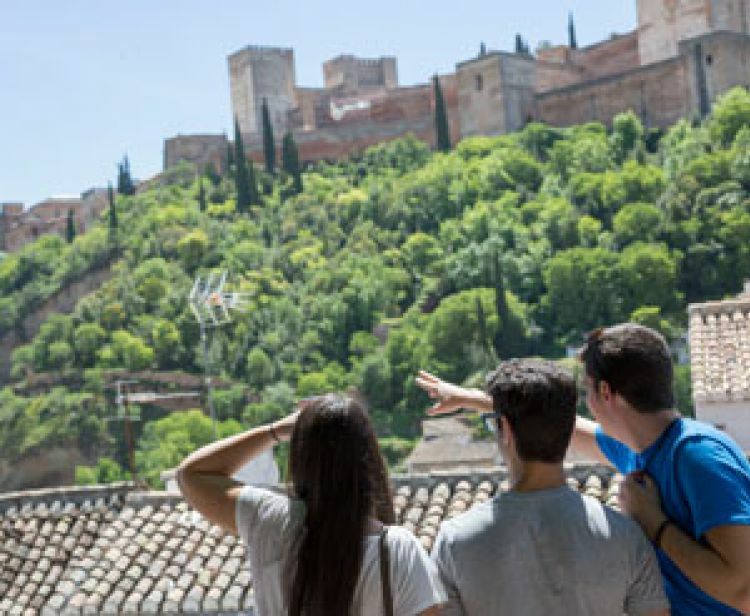 In the city of Granada it acquires even a deeper feeling with the tints of the different cultures that populate the city. 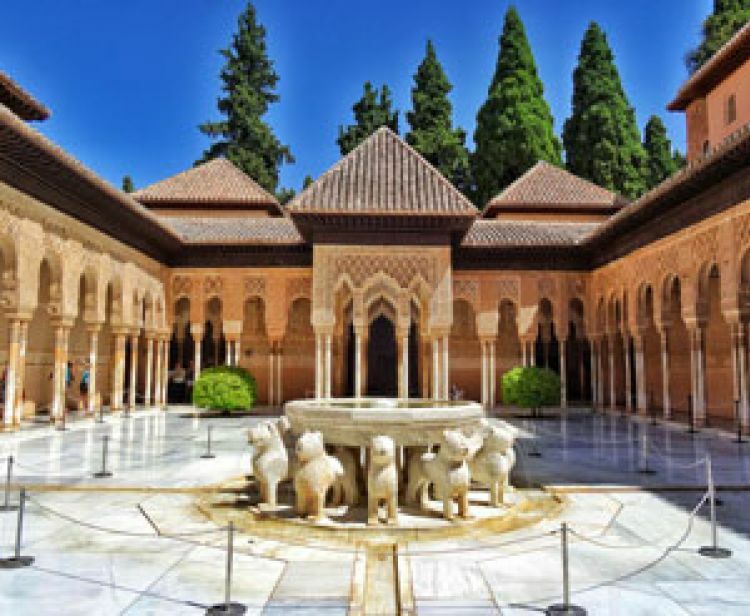 We offer you an exclusive, unique and special space in Granada, where song, dance and guitar come together to bring this show to life. It is recommended to arrive between 10 and 15 minutes before check-in.